Aerospace engineering is concerned with the design, construction, and science of aircraft and spacecraft. The Department of Aerospace Engineering undergraduate degree programs feature cutting-edge education labs, dedicated faculty who encourage student-led research, and ties with leading companies, utilities, and agencies. 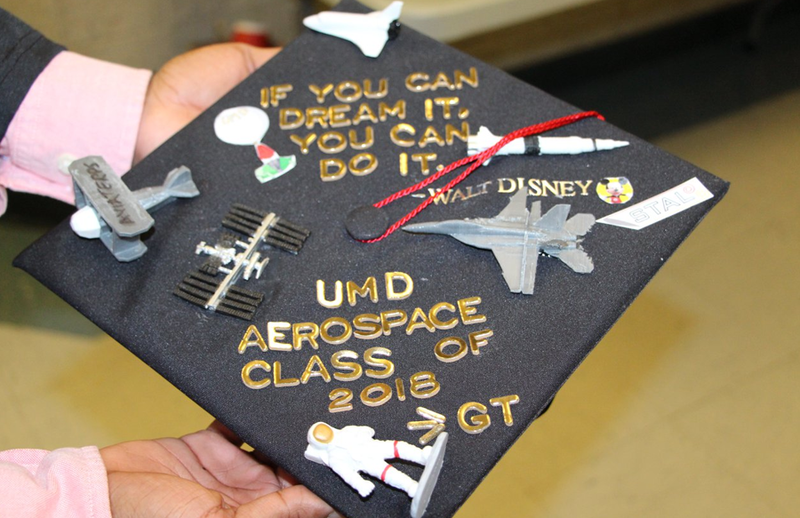 This 124-credit degree program gives graduates the experience and breadth and depth of knowledge needed to work in the field of aerospace engineering and to continue learning throughout their careers.